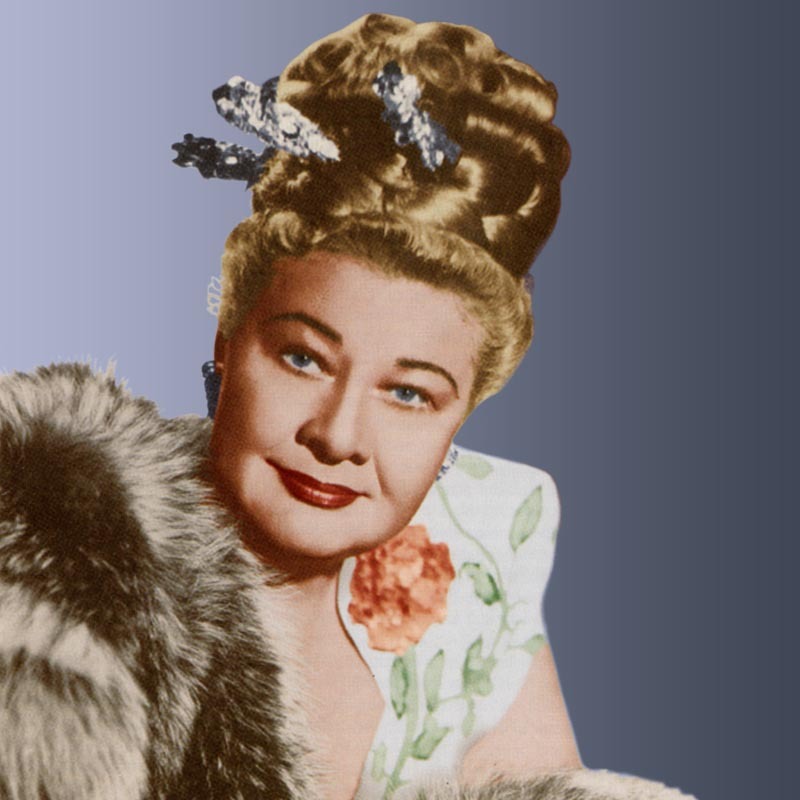 Known as the Last of the Red Hot Mamas, Sophie Tucker had a career that began in vaudeville, embraced the new jazz age of the 1920’s and lasted well into the 1960s. 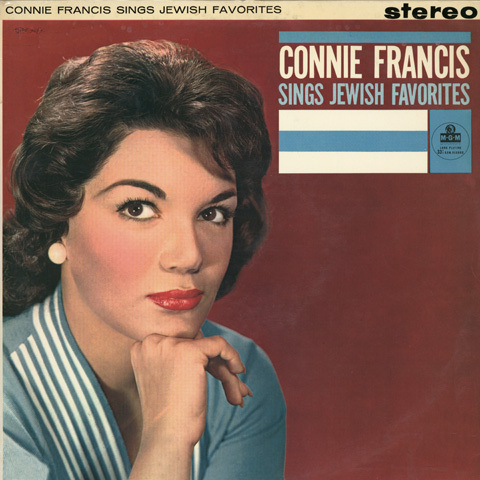 Widely known for her bawdy humor (which may seem tame by today’s standards) and her big personality, she never lost touch with her Jewish roots. Sophie Tucker ‘s original Decca rendition of My Yiddishe Momme, recorded in 1928, featured an English version on Side A and a Yiddish version on Side B. 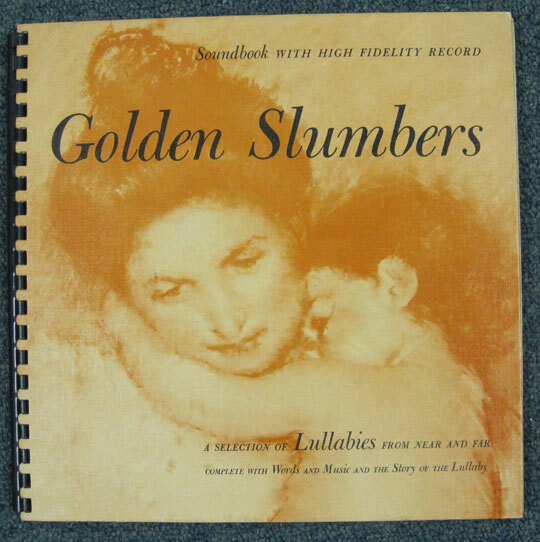 Among the recordings she made on the Mercury label beginning in the 1950s was this rendition of My Mother’s Sabbath Candles, also in both English and Yiddish versions. 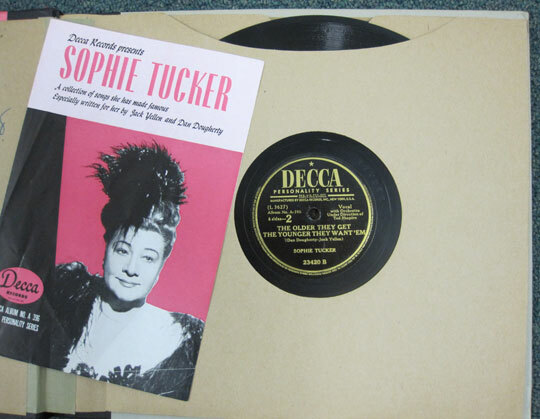 Selected items from our collection of Sophie Tucker recordings. Sophie Tucker’s performance on The Ed Sullivan Show. Have you ever opened a surprise box not knowing what you might find? That is what has been going on at the JSA since the truckload of recordings from Jack Saul’s collection arrived on September 11, 2009. So you might be wondering, “Did you find anything interesting or unusual?” Of course we did! JSA volunteers and staff have been busy for the past three weeks unpacking recordings, sorting them, and entering information into the JSA database. After three weeks this is what has been accomplished. (1) Total progress: About 20 % of the Jack Saul donation of recordings to the JSA has been processed so far. 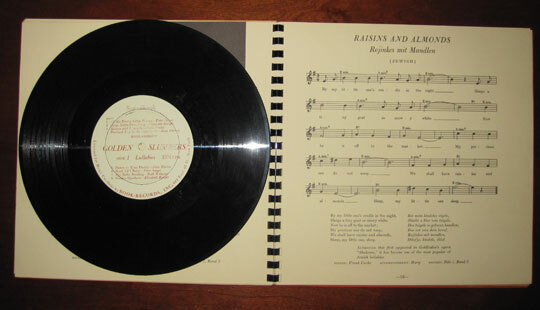 (2) Processing of 78rpm recordings: 926 recordings were completely processed. This means they have been unpacked and checked against the database. Of these, 213 recordings were found to be new to the collection. Information about each of these recordings has been entered into the JSA database. (3) Processing of albums: 2096 recordings (LPs, CDs, and tapes) were completely processed (unpacked and checked against the database). Of these, 366 recordings were found to be new to the collection. Information about each of these recordings has been entered into the JSA database. Click here to play a non-downloading snippet from this album. 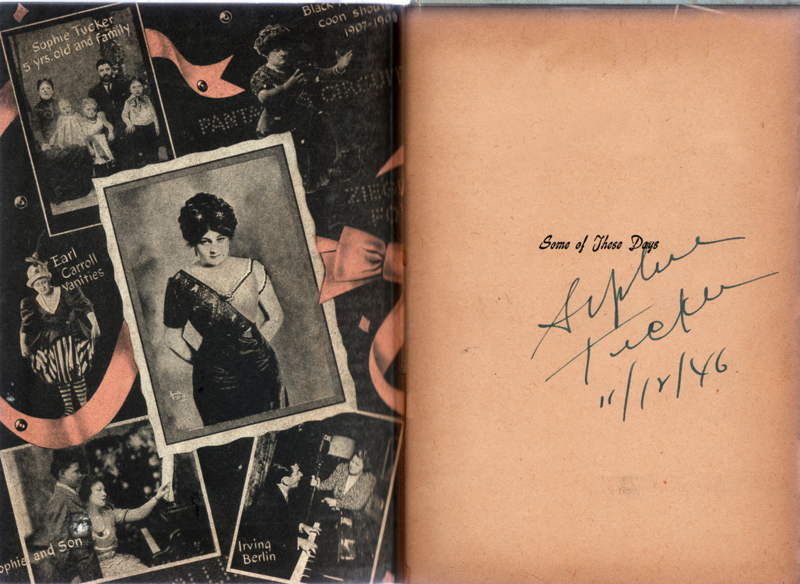 The JSA has many recordings by the amazing Sophie Tucker. But this one is special indeed! 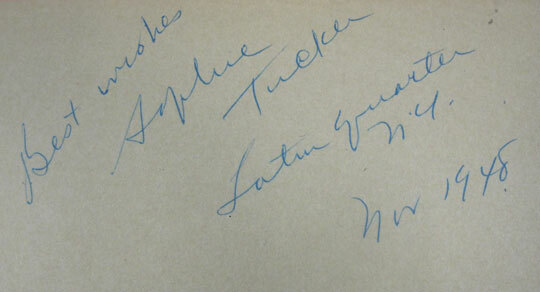 This Decca album, recorded in 1945, contains three 78 rpm recordings (six songs) and was personally autographed by Sophie Tucker in November 1948 at the Latin Quarter in New York City. PLEASE NOTE: In accordance with US Copyright Laws these recordings are NOT featured on the JSA website (www.fau.edu/jsa). For further information about these or other recordings in the Jack Saul Collection, please contact the Judaica Sound Archives at Florida Atlantic University Libraries (561-297-0080).